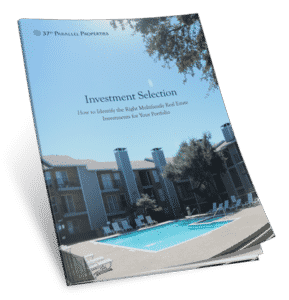 We share our 55+ years of experience in real estate investing in this report to show you how to ensure you’re investing in the best projects at all times. we are your resource for commercial real estate investing. Our goal is to help you meet your long-term financial goals through proven, stable multifamily apartment investments. We are an income-focused investment firm centered on providing stable, yield-producing investments. We help you generate sustainable, ongoing cash flow through strong investments with long term equity growth.